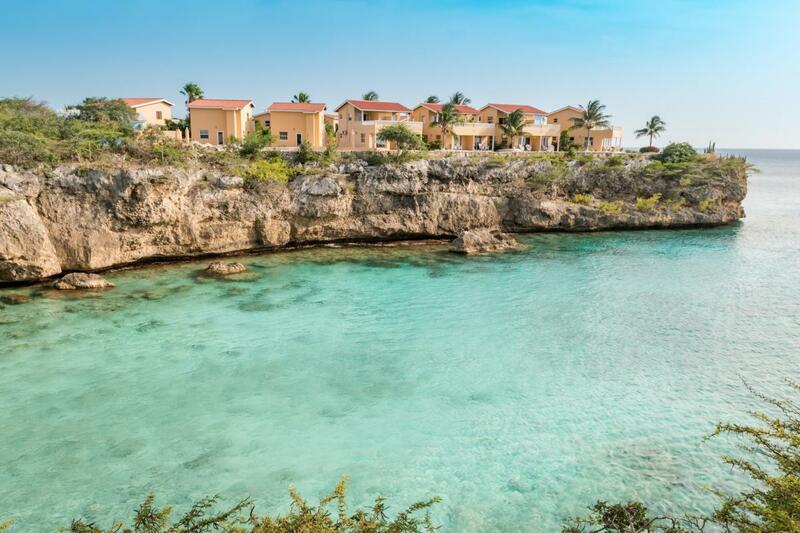 Thomas, SV2CLJ inform dxnews.com, that Savvas, SV2AEL will be active as PJ2/SV2AEL, from Curacao Island, IOTA SA - 099, 10 - 15 May 2018. QSL via home call direct, LOTW, eQSL, QRZ Log Book. SAVVAS PAVLIDIS, P.O.BOX: 22013 TRIANDRIA, THESSALONIKI, 55310, Greece. 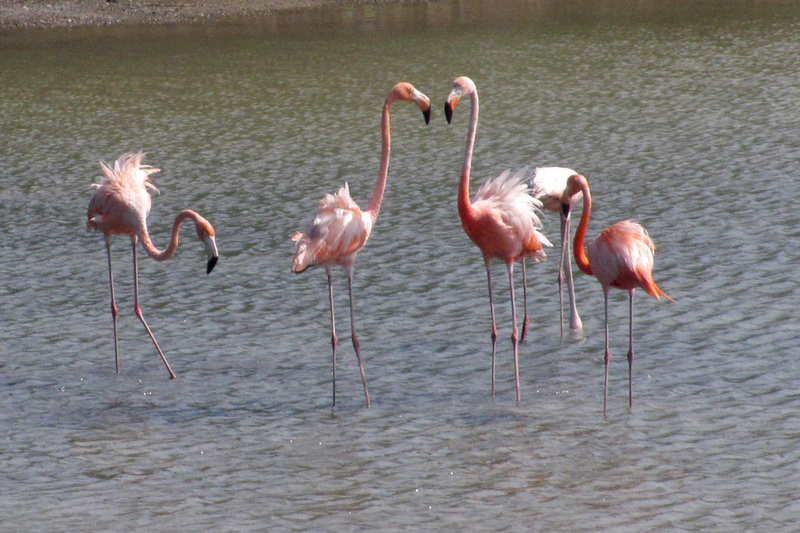 Flamingo, Curacao Island. Author - Rogard. 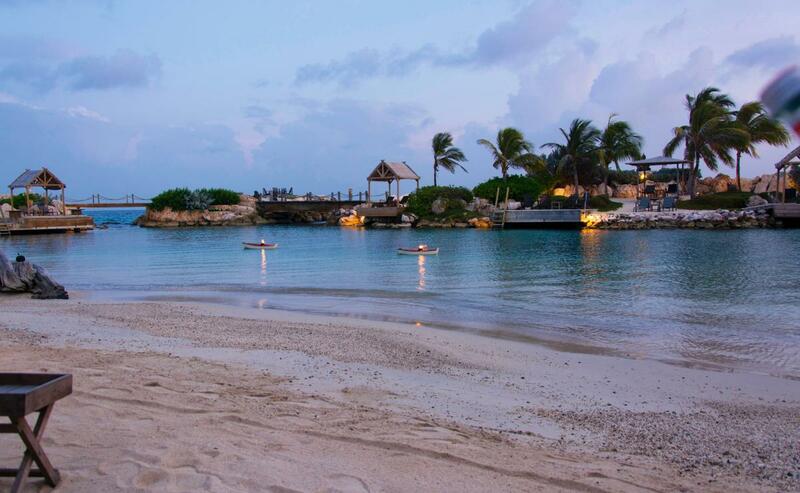 Playa Lagun, Curacao Island. Author - Falco Ermert. Sunset, Curacao Island. Author - PierTom. PJ2/SV2AEL. Where is Curacao Island located. Map.